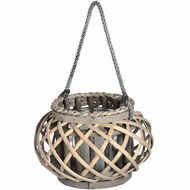 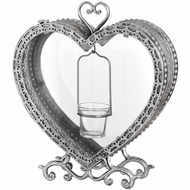 This Free Standing Heart Tealight Lantern in Antique Silver has the addition of a sturdy base meaning it can be left to free stand making it a no fuss piece of lighting, it makes for a beautiful table center piece or can be used around the home as an furnishing. 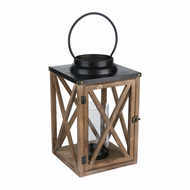 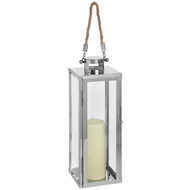 The antique silver finish complements the elegant design while the intricate wrought iron detailing around the edges of the lantern makes for a stunning addition to this piece. 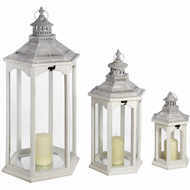 Be sure to take a look at the rest of the Lumiere Collection to see what other light we could bring into your life!